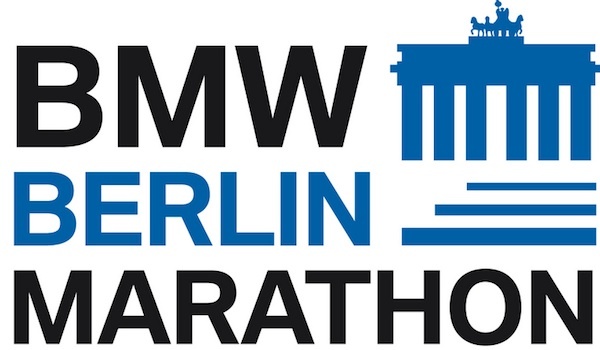 The Berlin Marathon is ranked in the top 5 marathons in the world and is something to behold in both organisational efficiency and city views. This running event has worked hard to try and embrace charity runners and being the fastest marathon on record makes it appealing to runners of all abilities. When you take up your position at the start of the race you really do feel as if you are about to take part in the Olympics or another huge professional event. The organised warm ups, the precision in which everything is operated really is something to behold. Everyone is well looked after and charity runners always seem to get a pat on the back from the German participants who all seem to speak perfect English. 40,000 people take part alongside you and the course is incredibly quick, very little change in gradient of the course as you go around. You get to see some of Berlin's most historic landmarks including Reichstag , Berliner Domand and you are cheered on by 100,000s of spectators. If you keep your eyes peeled you will see a number of the UK charities who have made the trip over to support their fundraisers. As you finish, you feel a true sense of importance, passing through the Bradenburg Gate is incredible and just leaves you with about 600 meters to go and a finish line packed with cheering supporters. This is one of the world marathon majors and therefore there is plenty of you to talk about when trying to raise those all important pennies for charity. Aim for at least £1500 with this running event and make sure you set yourself a gradual target. The race is well thought out and allows for a huge level of support. The start and finish lines have to be one of the best experiences you will ever have running a marathon. This currently holds the record as the fastest marathon in the world! If you want to do a fast time, this is the race for you. Give yourself a good 6 months to train and look at a full marathon training guide. This race is run with the precision you would expect from our friends in Germany. On the day, everything runs like clockwork and we would all like to hear if for some reason you have a different experience. The Berlin Marathon works closely with a great deal of charities in the UK,so if you need further information, ask your charity.